4k00:20Beautiful sailing yacht floats on calm sea waves, 4k. 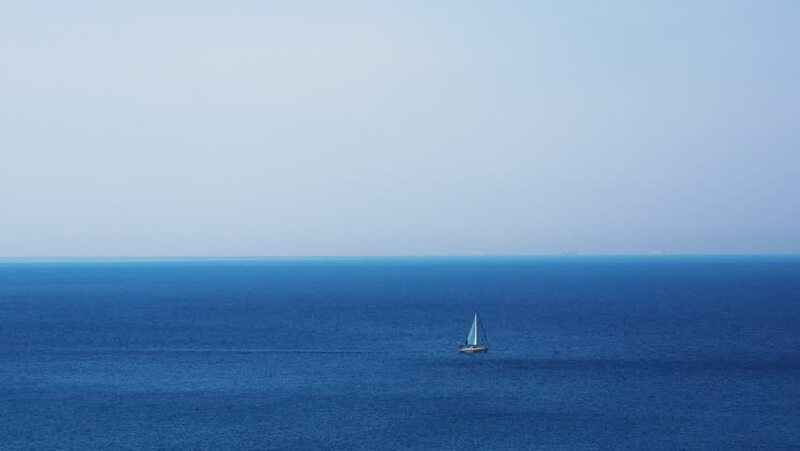 4k00:47Fast paced panoramic shot over the Mediterranean Sea with sailboat floating and over the horizon. 4k00:13A sailboats on the horizon in the beautiful Mediterranean Sea. Day.